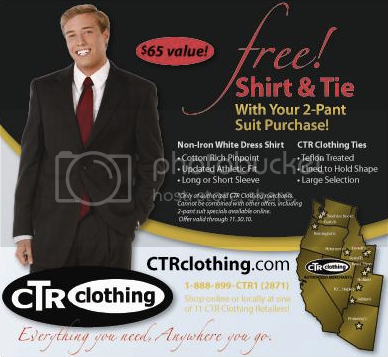 CTR Clothing- “Choose the Right” . When you look good you feel good- which is especially important when you travel away from your family for two years to spread the word of peace. 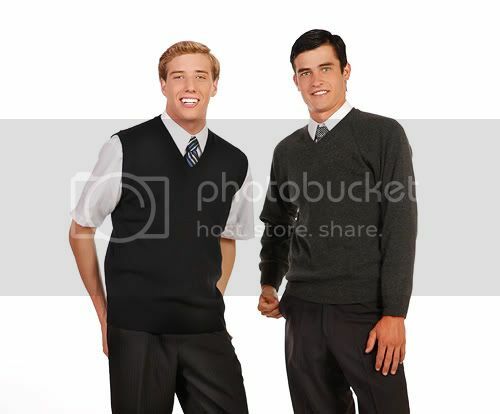 This clothing is specific for Latter Day Saint (LDS) Missionaries. 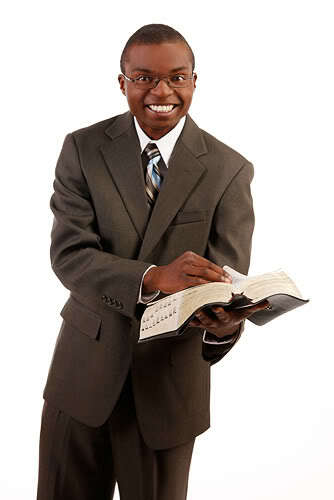 Missionaries do have a look about them that is recognizable around the world. Utah is infamous for this. 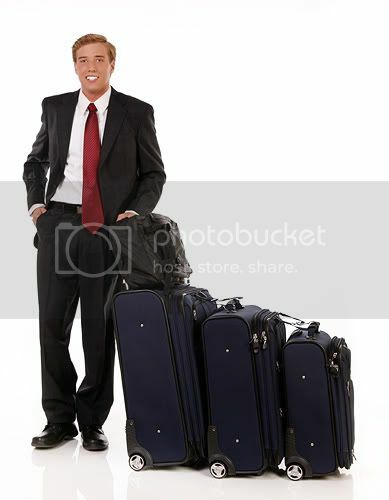 CTR Clothing is a manufacturer of apparel and accessories designed especially for missionaries. The CTR Clothing brand is your assurance of durability, fashion and comfort in products made to withstand the rigors of missionary work. Many items include exclusive missionary features not found in any other brand.